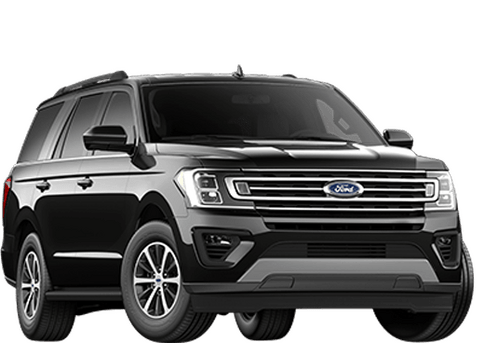 Are you on the hunt for a highly-capable and roomy three-row crossover SUV? 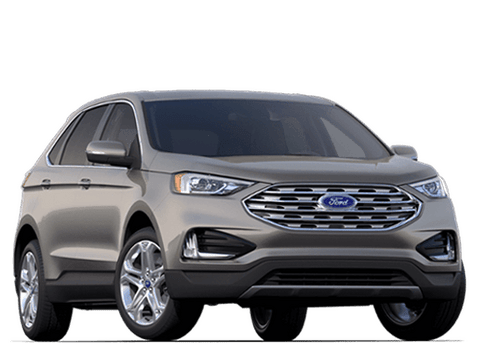 The 2018 Ford Edge is an excellent choice, with its powerful and efficient engine options, spacious interior, and state-of-the-art multimedia and safety technologies. 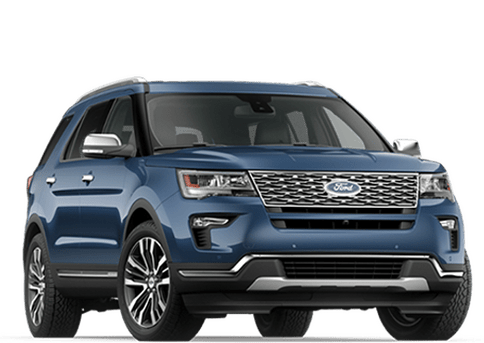 In this 2018 Ford Edge vs 2018 Jeep Grand Cherokee comparison, we show how the new Edge favorably stacks up against the competition. 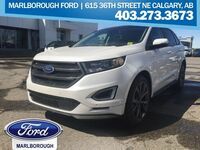 SUVs are not typically known for their efficiency, but the 2018 Edge defies expectations with an estimated highway fuel economy of up to 29 mpg (8.1 L/100 km), compared to 26 mpg (9.0 L/100 km) for the 2018 Grand Cherokee. 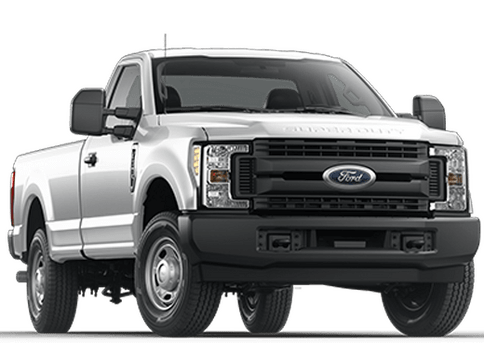 If you place a premium on performance, you can get the Edge's available 2.7L EcoBoost V6 engine, which delivers an impressive 315 horsepower and 350 lb-ft of torque. 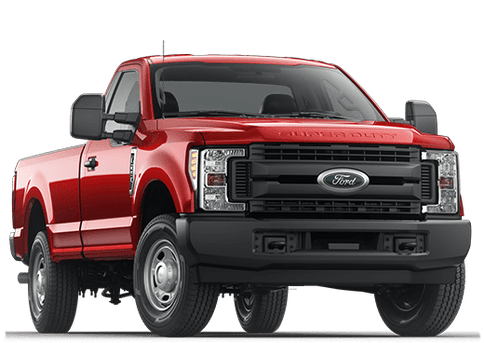 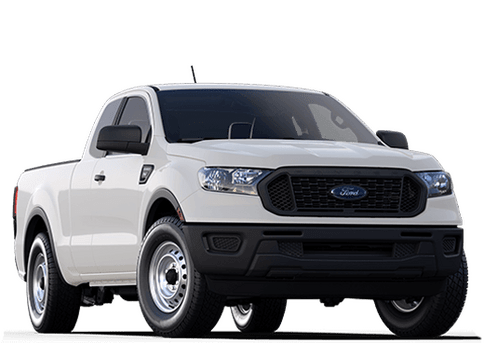 If you have towing needs, the Edge has a maximum towing capacity of 3,500 pounds (1,588 kg) — and for optimum traction, you can get the Edge's available Intelligent all-wheel drive system. 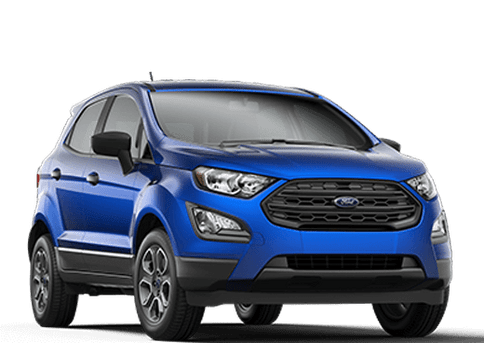 The 2018 Edge offers greater value, with a lower base MSRP ($31,999 vs $39,895 CAD) and a plethora of standard features. 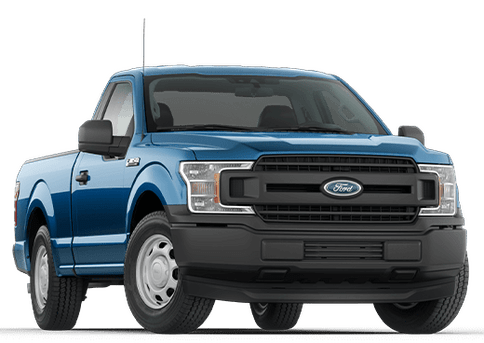 This includes the SYNC infotainment system, 12-volt powerpoints, the Cargo Management System, push-button start, and a rearview camera. 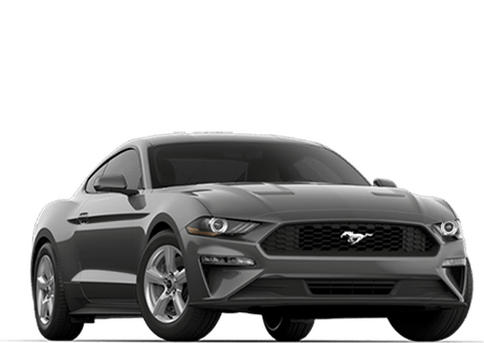 With the Edge, you can also get the available Dual Headrest DVD, Blind Spot Information System, Forward Collision Warning, a panoramic moonroof, voice-activated navigation, and the SYNC 3 infotainment system, which features an 8" (20.3 cm) color LCD capacitive touchscreen. 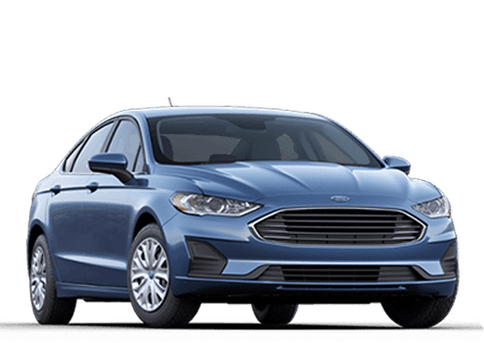 Another advantage of the 2018 Edge is its spacious interior. It offers a total passenger volume of 113.9 cu-ft (3,225 L), compared to 105.4 cu-ft (2,985 L) for the 2018 Grand Cherokee. 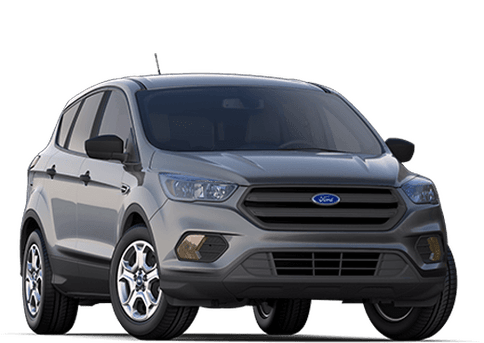 There's also plenty of room for storage, with a maximum cargo capacity of 73.4 cu-ft (2,078 L), compared to 68.3 cu-ft (1,934 L) for the 2018 Edge.